Midnight Sun Movie Dreams come true at night. 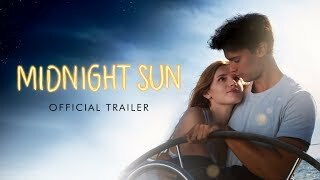 Midnight Sun release date was Friday, March 23, 2018. This was a Nationwide in theaters release. Based on a 2006 Japanese film, TAIYO NO UTA.